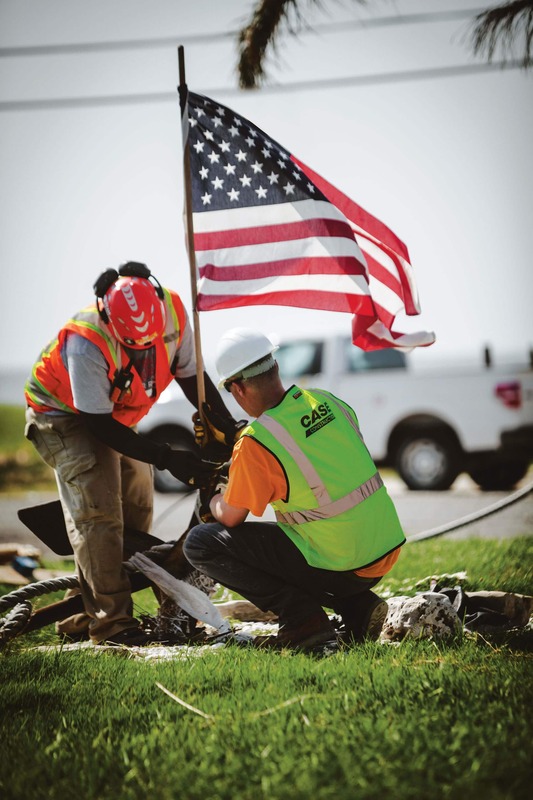 At CASE, we do more than build great equipment…our passion also lies in building communities. While more and more customers depend on CASE and our dealers to deliver and support equipment on the jobsite, many more can depend on us to help build communities. Our equipment helps construct homes, schools, commercial buildings, hospitals, landscapes, parks and more. But we also help rebuild communities through disaster recovery and local infrastructure investment. Because we’re not just selling equipment, we're building communities. That’s what we believe. That’s who we are. Uniting the skills and experiences of over 42,000 military veterans, first responders and civilians, Team Rubicon rapidly deploys emergency response teams to disasters in the U.S. and abroad. CASE is a proud partner who donates equipment and provides operator training to help these heroes in their disaster relief efforts. Dire States is a champion for local infrastructure. We've evolved from awareness to advocacy and now to action, awarding $25,000 grants to a community in need each year. 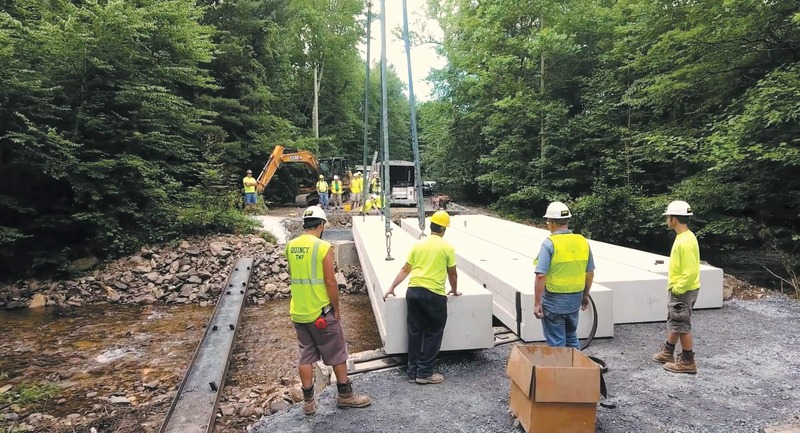 By showcasing the positive effects of infrastructure development jobs, economic and workforce development, public safety and many more), we're laying the groundwork for all states, counties and communities to take control of their own infrastructure fate. Small businesses are the heart of any community and CASE is committed to their success. Our Kickstart Contest is an opportunity for one deserving landscaper to win equipment, tools, training and business-boosting support that will help the growth and community impact of his or her company. CASE and Sustainable Heroes, a freelance group of professionals led by landscaping expert and TV host Ahmed Hassan, partnered together for the construction of a new outdoor landscape, edible garden and hardscape design at the Aster Street Gardens transitional housing project. Victory Garden BLITZ, the nation's largest garden building event, helps empower communities to grow their own food and re-establish the relationship between human and food ecology. CASE was proud to partner and give back to our communities by way of promoting sustainability and local infrastructure improvement, both of which we care deeply about. The Labor of Love Music Festival is a Labor Day event that focuses on the importance of hiring Veterans into skilled jobs within manufacturing and construction industries. Ticket proceeds have benefitted the Wounded Warrior Project and Team Rubicon, and since its inception in 2015, the event has raised over $20,000. Comeback Kid Skateparks is a passion project of multi-platinum country music star, Kip Moore. The parks combine the singer's love for alternative sports with his desire to help inner-city children. CASE and our regional dealers have donated equipment and construction support to help make this initiative a reality. 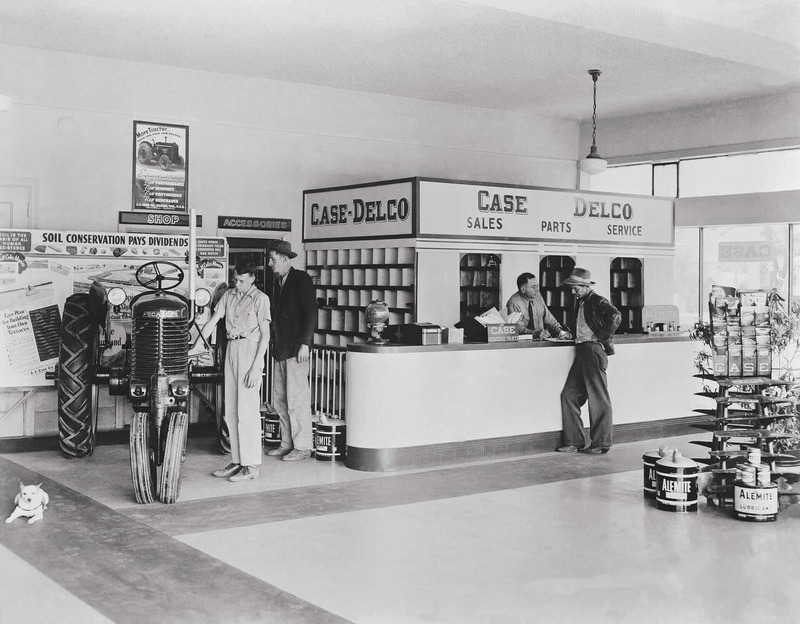 For over 175 years, CASE equipment has helped build the world around us. Today and onto tomorrow, we continue to live by the Ideals of J.I. Case, our founder, an Innovator and a proud Samaritan who believed in working to help your neighbors, common-sense creativity, and the power of old-fashioned hard work. From the original loader/backhoe to the comprehensive coverage of ProCare to ProjectMinotaur, the industry's first compact dozer loader, CASE has always believed in ideas and innovation born out of necessity. Only when machines are designed with reality in mind, can you create the intuitive solutions that drive productivity and efficiency.